Our events were at Rosie’s Dog Beach in Long Beach, the Sepulveda Basin Off-Leash Dog Park, the Riverside County Department of Animal Services, and Ventura County Animal Services. 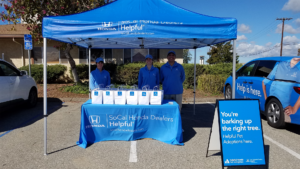 One family was excited to see what the Helpful Honda people were up to, “We saw the Honda tents and had to see what was going on. 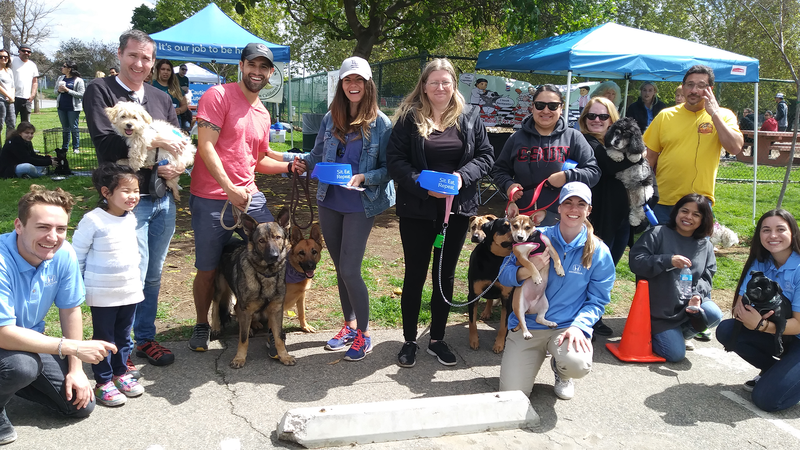 It’s so nice to see you guys out here helping animals.” We joined together with local shelters and rescue groups including Love Leo Rescue, Mae Day Rescue, Pet Orphans of Southern California, I.C.A.R.E. 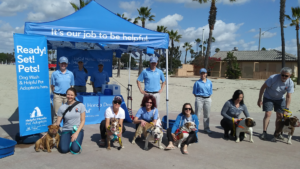 Dog Rescue, Riverside County Department of Animal Services, Ventura County Animal Services and more. In addition, we made a donation to each of our partners to help even more animals in need. 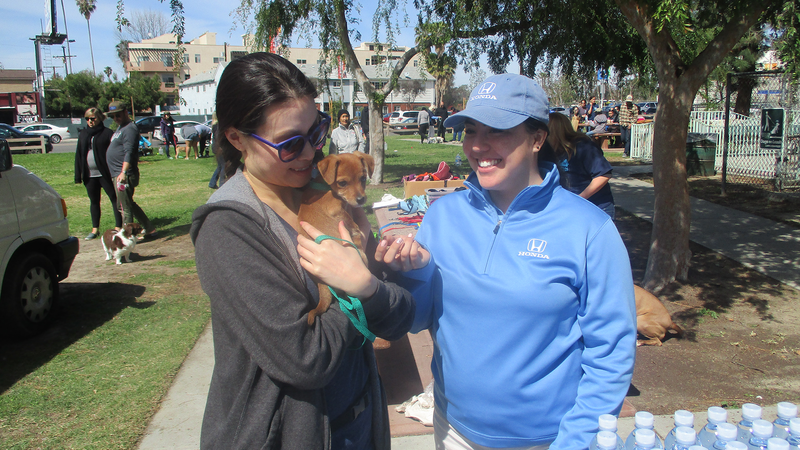 To date, we’ve helped over 650 pets find their new best friend! So what’s next for us? 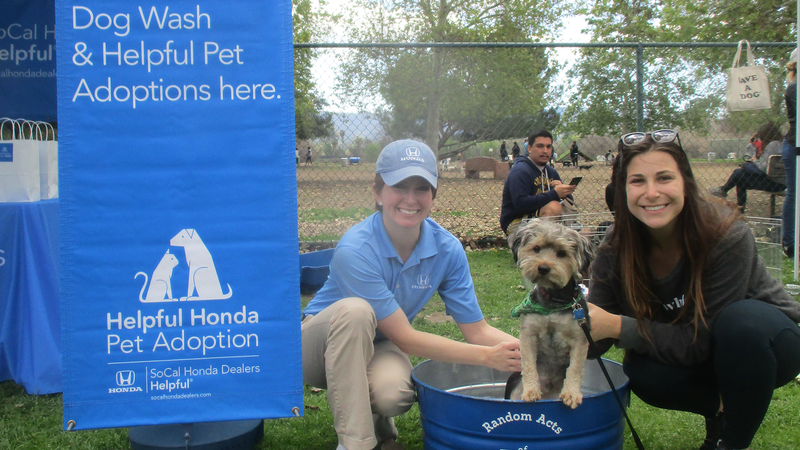 We’re celebrating Earth Month by providing complimentary gas to all Hybrid drivers, even if it’s not a Honda! 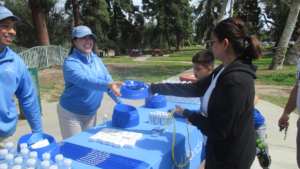 What’s more helpful? And in May, we’re excited to honor and help some of SoCal’s most incredible teachers during Teacher Appreciation Week. 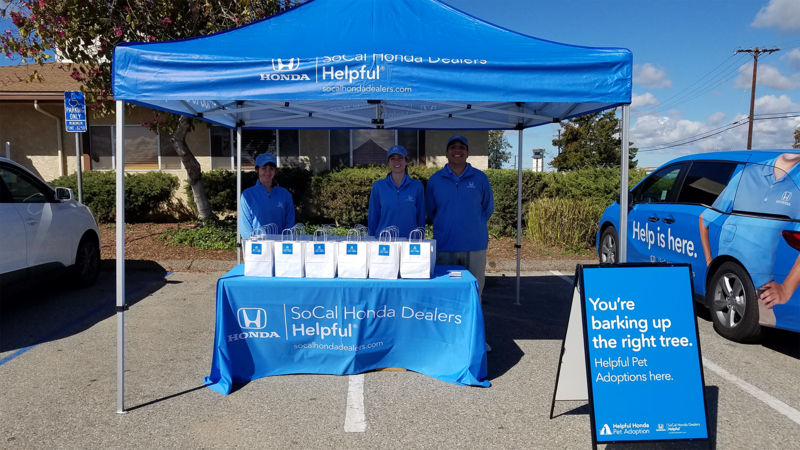 To learn more about how we’re helping in the community or to request a Random Act of Helpfulness, ‘Like’ us on Facebook at Facebook.com/SoCalHondaDealers, follow us on Twitter at @HelpfulHonda and on Instagram at @socalhondadealers.